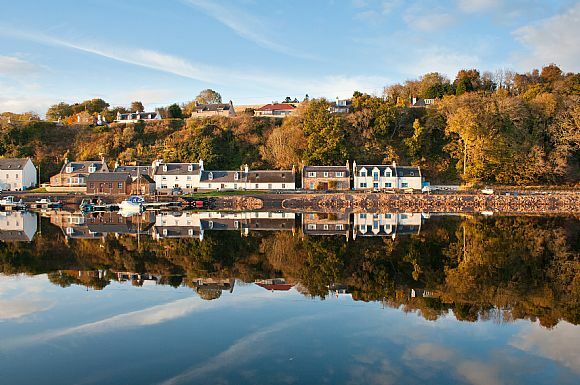 Avoch is a harbour village on the scenic Black Isle in the Ross and Cromarty area. The village overlooks the Moray Firth, known for its dolphins and seabirds. Inverness is roughly a 20 minute drive south (via the A9).